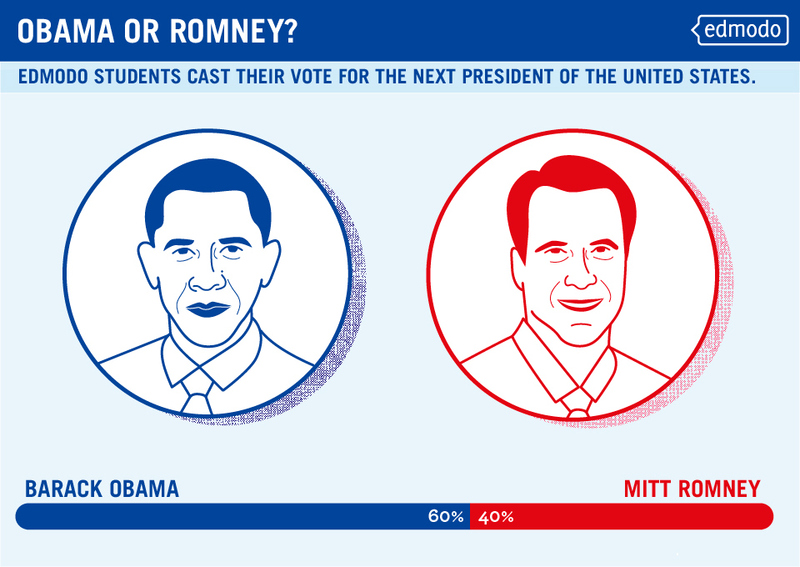 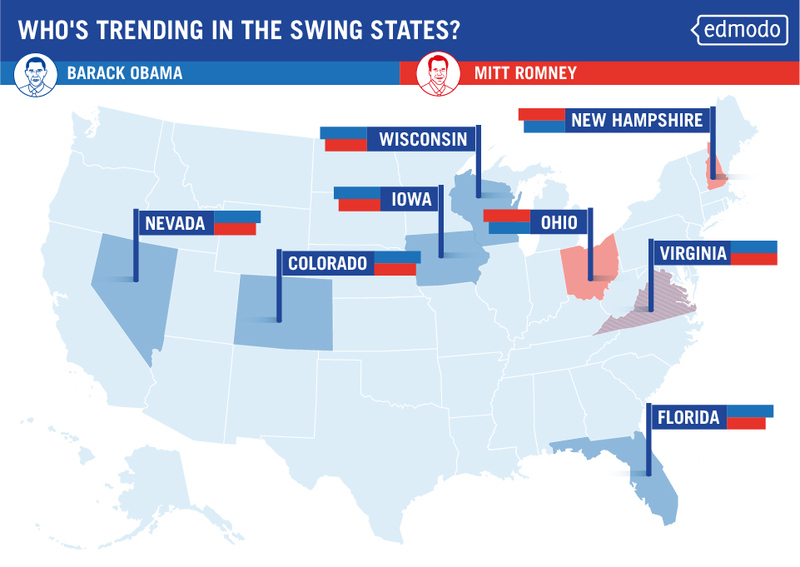 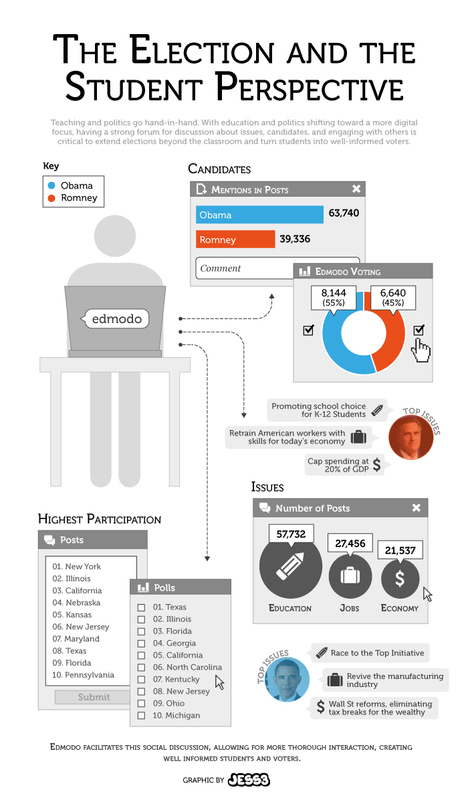 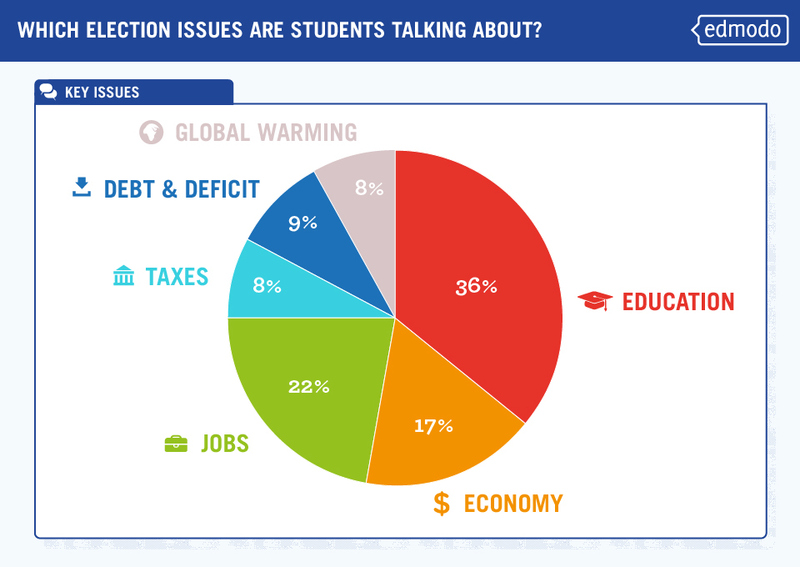 Visualizing trends among young people’s perspectives surrounding the 2012 Presidential election, educational social network Edmodo partnered with JESS3 to illustrate their online students’ opinions and interests during the campaign. 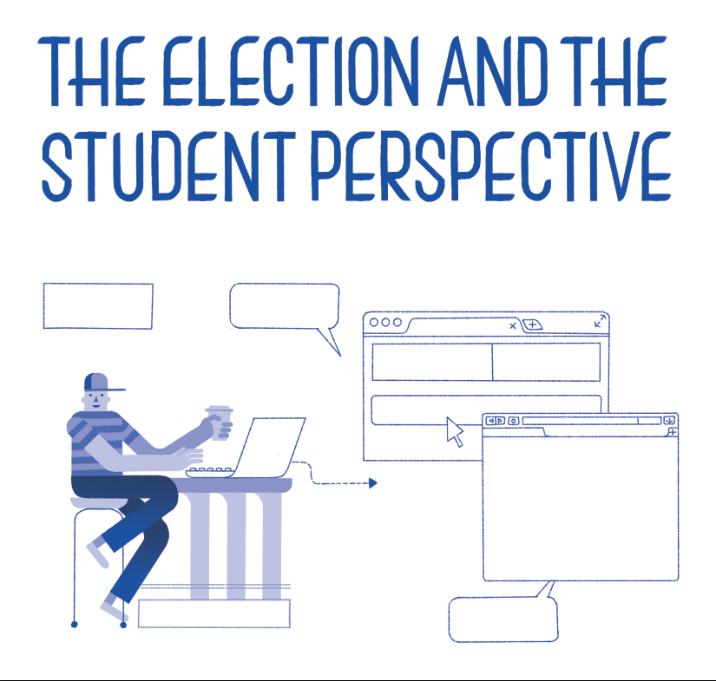 JESS3 deployed a fun, playful style in the Infographic and socially-optimized graphics to celebrate the students whose voices are being heard. 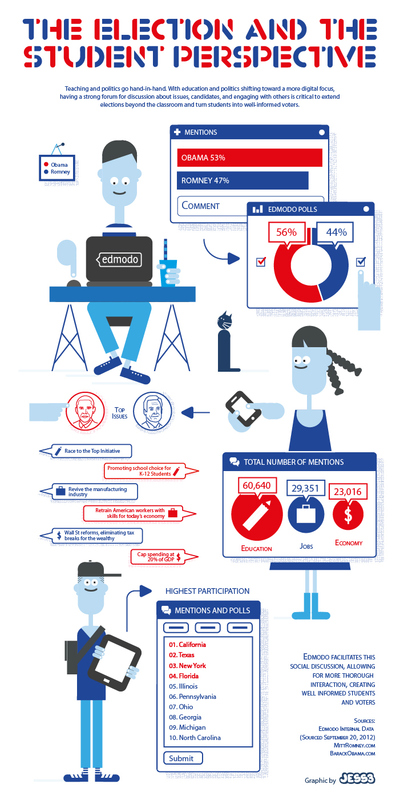 Using online polls from Edmodo’s message boards, JESS3 was able to visualize results, capturing a snapshot of young people’s thoughts throughout the campaign. 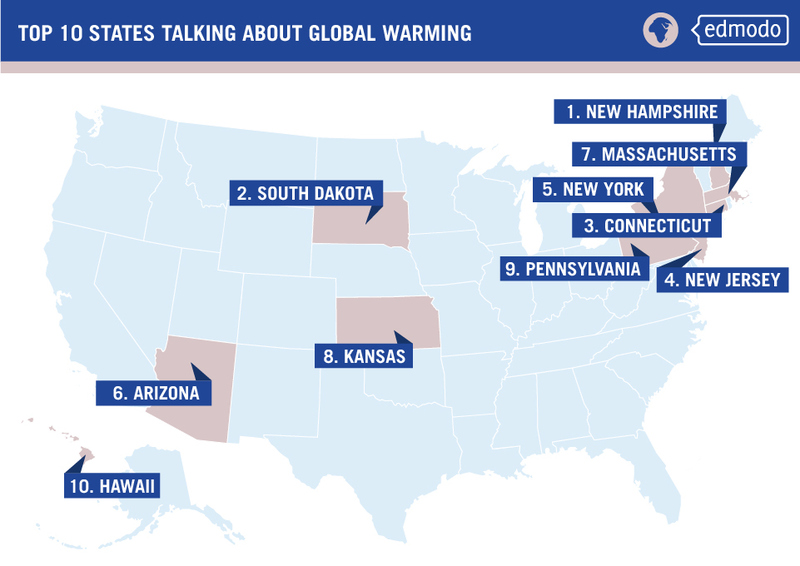 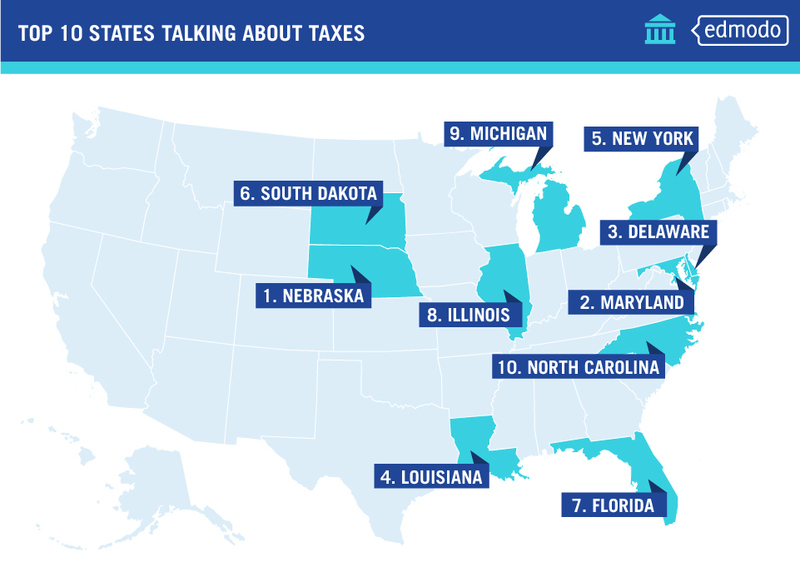 The graphics were also a great teaching tool for educators in Edmodo’s educational network to compare countrywide opinions and polls to those of their students.